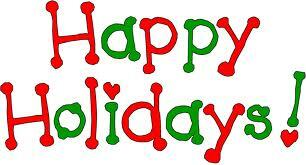 Merit Group & Associates: We Love The Holidays! There are always holiday specials going on during the holidays...and Merit Group Realty is no different! Let us shower our holiday spirit all over you!